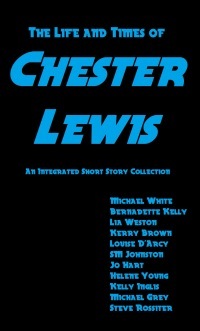 Below is a list of my available published stories. Most of them can be found on Amazon and other online bookstores. If you scroll to the bottom you can find a list of FREE to read stories. 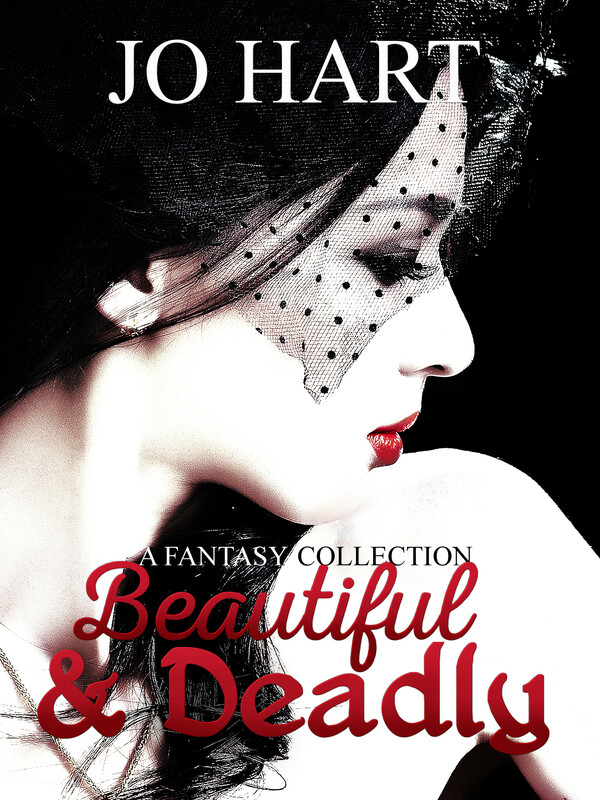 There are supernatural creatures that exist in our world—hidden from human eyes—but what happens when their world meets ours? 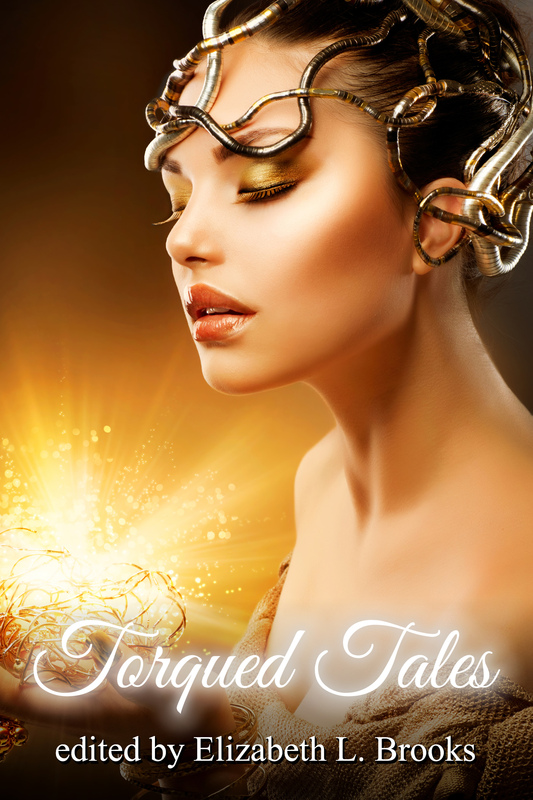 From vampires to shapeshifters, superheroes to witches, evil spirits to friendly fae, angels and demons, and even Death, this collection of 16 stories explores these supernatural beings and their affect on the humans they encounter. Annabeth’s grandmother wants her to attract a husband. Annabeth wants nothing more than to run away with the beautiful shape shifter she meets in the woods. Annabeth sadly departs for her grandmother’s house to meet her fate and do her duty, but her shape shifter lover has other ideas in mind. Nothing is as it seems when Annabeth arrives at her grandmother’s house, but who is the real trickster? In this volume, Spectrum teams up with another superhero named Captain Awesome to confront an alien threat to our world. From pirates and sea monsters to kind-hearted mermaids and flesh-eating sirens, let these charming ocean tales sweep you away into the realm of fantasy. 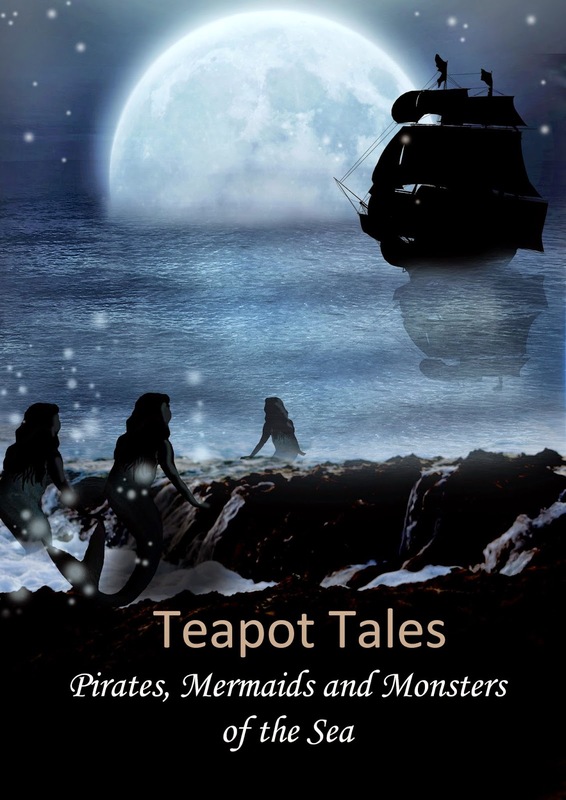 With twenty-six stories, including four poems, written by seventeen different authors from around the world, “Teapot Tales: Pirates, Mermaids and Monsters of the Sea” is a wonderful collection of short stories, each story just long enough to enjoy with a cup of tea. In ‘The Island of No Return’ a pirate captain seeks out a beautiful, but dangerous, goddess of the sea to make a deal that could save his life, but ultimately lose him his soul. In ‘The Seashell’ a rock pool explorer is transported under the ocean by a magical shell. In ‘Annabeth and the Wolf’, Annabeth sets off to her grandmother’s house to meet an unwanted fate, but a beautiful shape shifter has other ideas in mind. 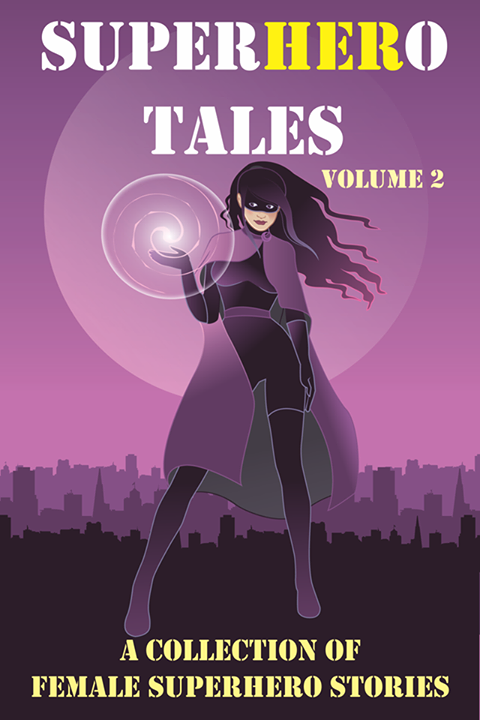 From friendly encounters to government conspiracies, 27 new superhero tales, featuring female superheroes, can be found represented in these stories. You will read all about their powers and their masked identities and then get to read a short story that gives you insight into who they are or who they will become. You’ll find action, adventure, magic and betrayal. 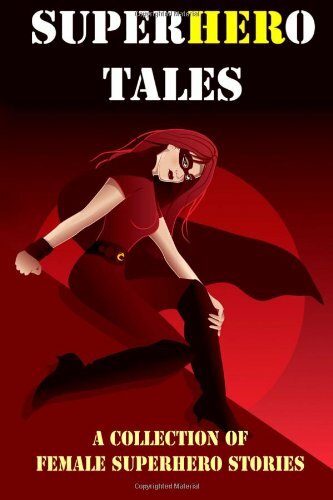 You’ll find everyday female heroes, as well as super-powered heroines and devious villains. Created from a government experiment splicing human and alien DNA, Spectrum helps the government track down others of her kind. Now she must use her super powers to find a half-alien terrorist before he blows up the entire city. 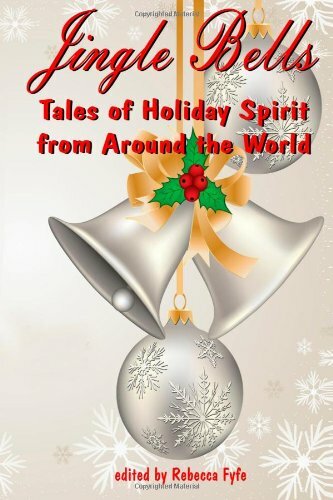 With 33 wonderful short stories and 5 poems, written for children and adults alike, there is a variety of tales, written by authors from around the world, to help you find a piece of that holiday spirit to warm your heart. In ‘Family Man’, Chester Lewis takes his family on a camping trip, but he is hiding a secret. Someone from Chester’s past wants revenge, and even a camping trip may not be enough to keep his family safe. 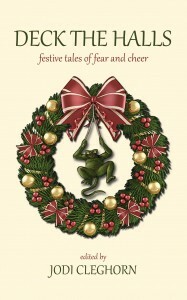 Heart-warming and horrifying, this collection is a merry measure of cross-genre, short fiction subverting traditional notions of the holiday season. In ‘A Troll for Christmas’ Brielle must team up with her old hunting partner and ex-lover, Thane, to track down a troll on Christmas. In ‘Eighteen for Life’, a vampire story with a twist that was inspired by Skid Row’s Eighteen and Life, Ricky hunts a red-haired beauty–a compulsion born from the night he was turned. In ‘A Penny for a Wish’ a little girl, whose father is away fighting in the Second World War, seeks out a mystical creature said to grant wishes. 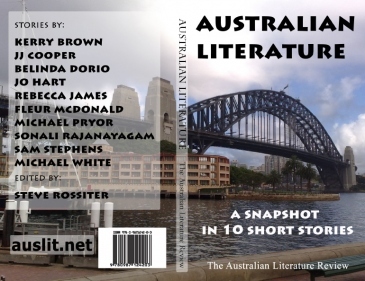 Australian Literature: A Snapshot in 10 Short Stories presents a varied collection of stories by Australian authors. The collection contains short stories spanning various genres; from young adult fantasy to crime mystery, family drama, coming of age, thriller and horror. 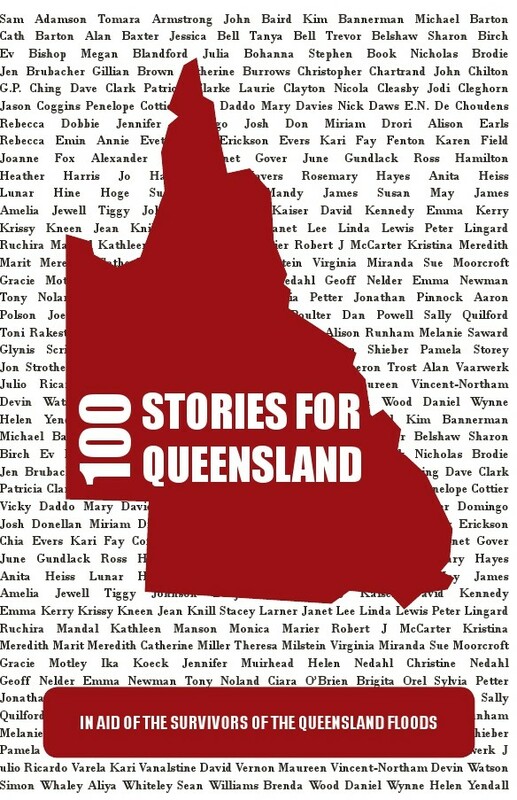 The ten authors are spread across Western Australia, Victoria, New South Wales and Queensland; from large cities, small towns and rural areas. In ‘Angel Blood’ Amanda discovers a demon is after her blood. An angel claims he is there to protect her, but she is left guessing who’s really the angel and who’s the demon. 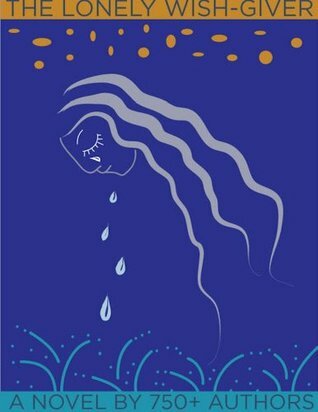 The Lonely Wish-Giver, the first group novel of its kind, follows a wish-giver named Audra as she searches for meaning in her job and in her life. Proceeds go towards the Make-a-Wish foundation. Proceeds towards the ‘Because I Am a Girl’ charity benefiting girls in third world countries. 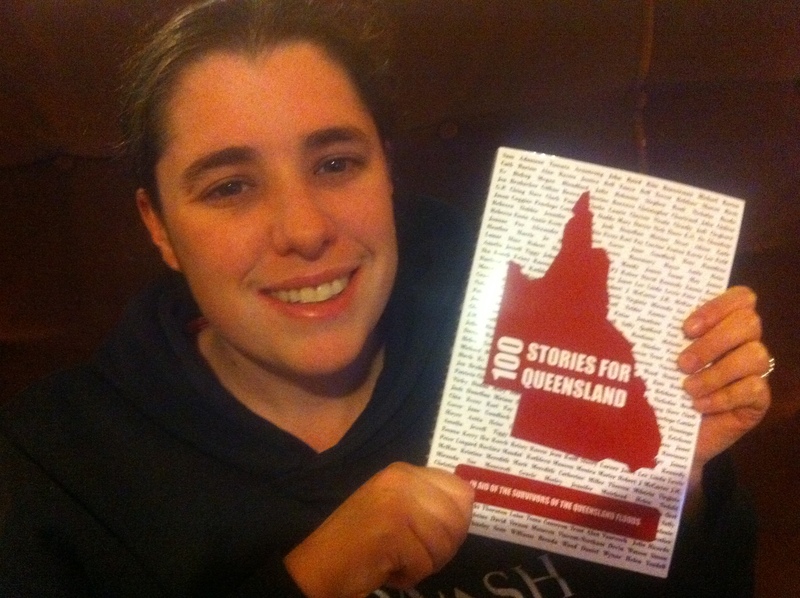 Proceeds towards Queensland flood survivors. When the gardener of Beaumont Manor is found with his own pruning shears protruding from his chest, Detective Thomlinson is called to investigate. Nadine is the only green pet in the pet store and she’s certain someone will want her as a pet. But after several customers walk away with other pets, she begins to wonder if anyone will buy her at all. When one of the judges sneezes, the Poppy Town Flower Show turns into a disaster! A rhyming story full of fun and mayhem. When the Waldorf family get together, it’s always an occasion to show off. Penelope wants to prove to her family she is currently winning the ‘I’m better than you’ competition, but one family member has other plans. An 11-year-old girl waits on the docks for her father to come home from sea. One little boy thinks he can do anything his friends ask him to do. A rhyming story. Please note: As the Smories site has since closed down and the video is no longer available, you can now read the ‘Can You Jump Like a Kangaroo? 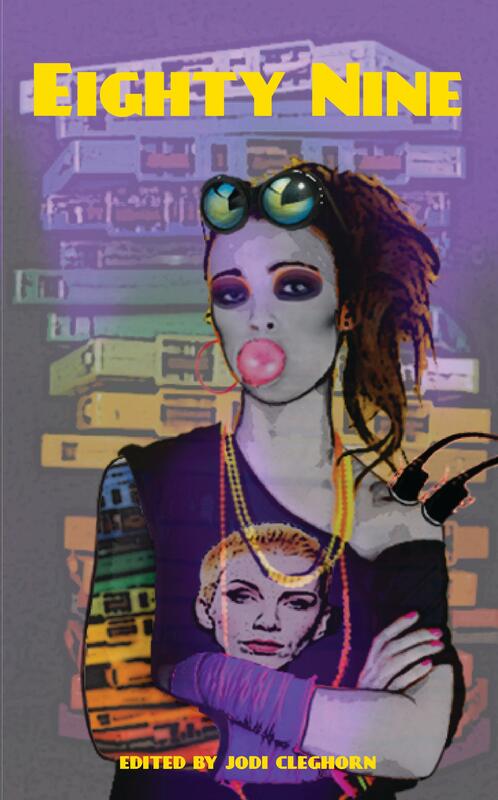 here on my blog instead.